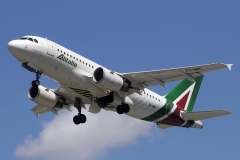 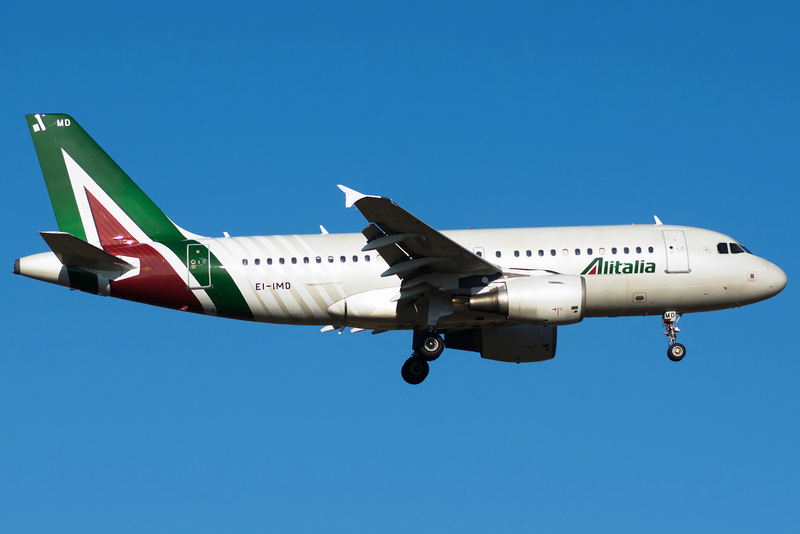 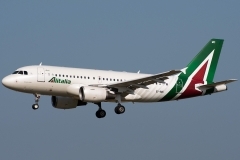 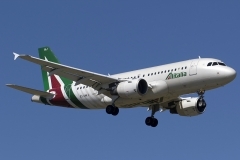 “Alitalia” operates 22 aircrafts Airbus A319-100. 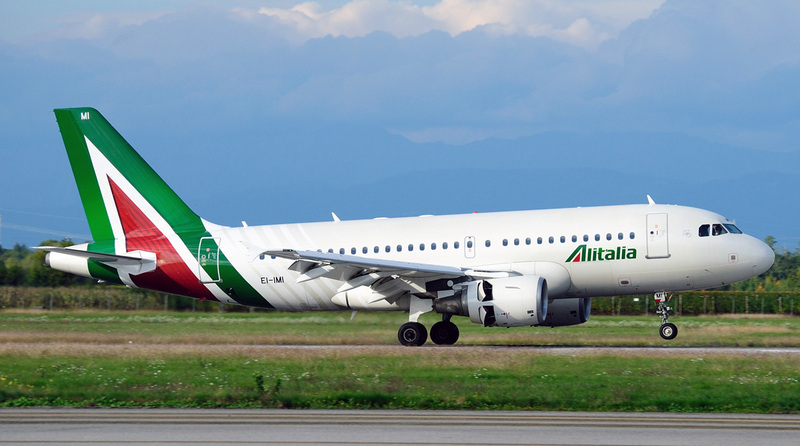 Airbus Industries A319 is two-engine airplane with central aisle in the cabin, 4 passenger exits and 4 emergency exits. 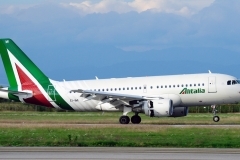 Airbus A319 may maximally accommodate 156 passengers. 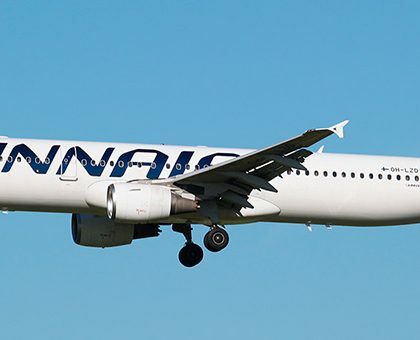 In typical two-class version (2+2 seats in business class and 3+3 seats in economy class) the cabin accommodates 116 passengers. 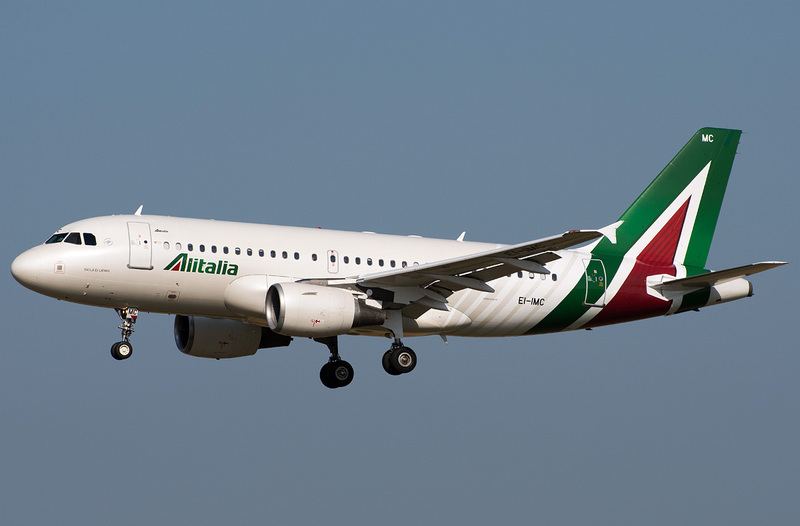 Course speed of Airbus A319 is 900 kilometers per hour. 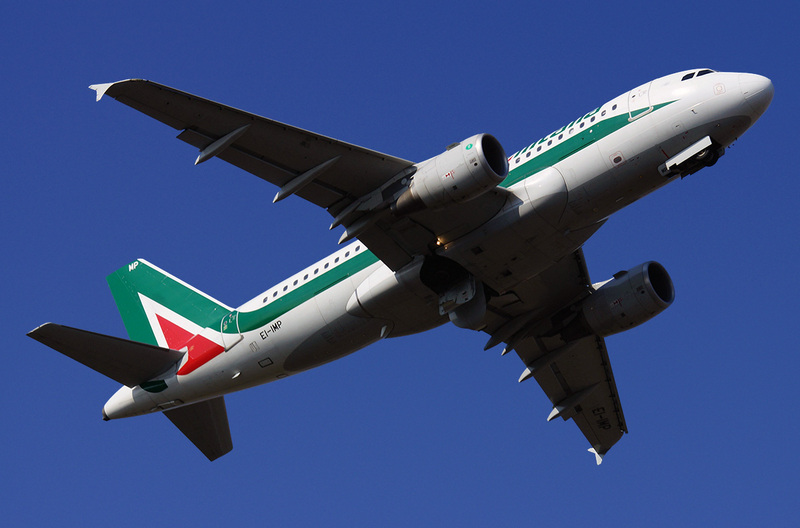 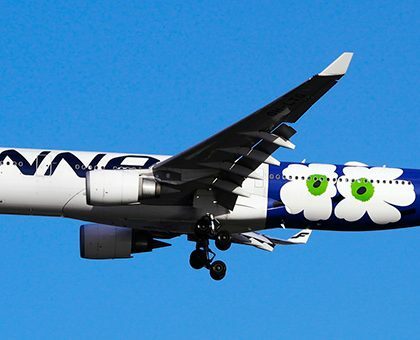 Average flying range is 4600 kilometers. 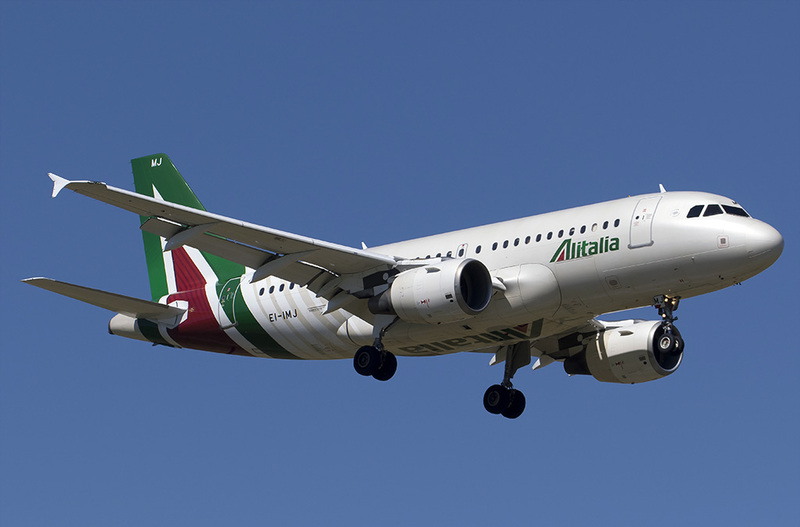 Depending on the cabin configuration with additional fuel tank it may cover distance of 5500 kilometers.